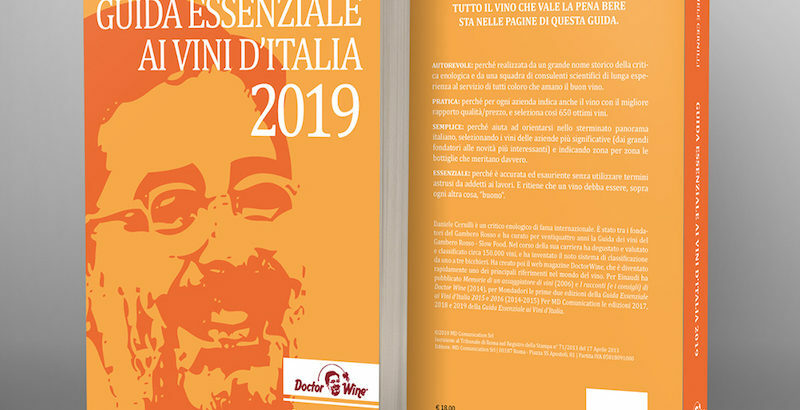 The 2019 Italian Wine Guide by Doctor Wine, published in German – with the title Der Ultimative Weinführer Italiens 2019 – will be presented in Munich on November 19th, 2018. Lungarotti will be presenting their premium wines from the guide. NOV 19th 2018 – 2.00 p.m.